Nicola Wilson is a qualified Pilates Instructor, Dance Teacher, Examiner and Assessor. 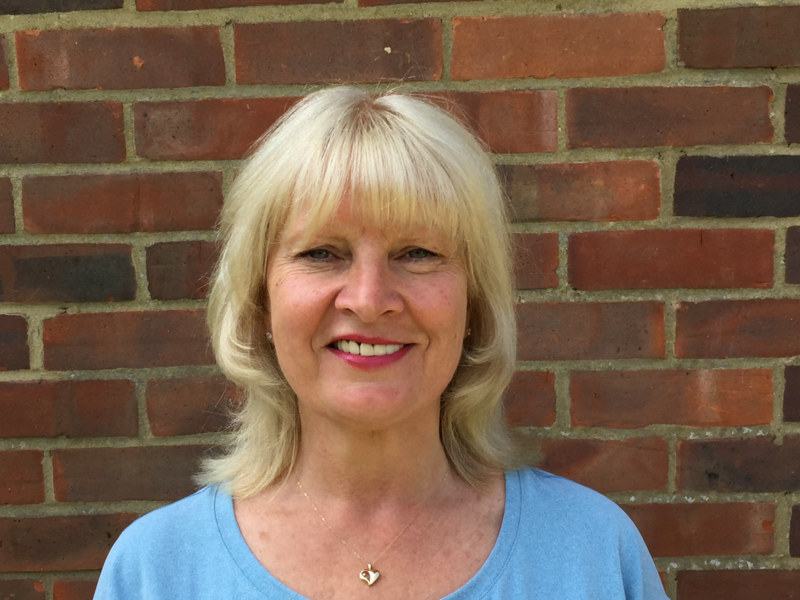 She has taught movement specialising in classical ballet for 40 years to all ages and abilities and continues to tutor and mentor teachers at the highest level. Nicola trained at the Royal Academy of Dance, Teachers Training Course followed by the London Studio Centre, Dancers Course. She later graduated from Durham University with a Bachelor of Philosophy Degree. Nicola holds Fellowship with Distinction, the highest Dance teaching qualification, and the nationally recognised Level 3 Mat Pilates Diploma. Nicola values the importance of continued professional development and attends regular Pilates classes and courses in a variety of Pilates methods. Like all exercise, it is only beneficial if executed correctly! Nicola believes her expertise from 40 years of teaching movement and her passion for correct technique, embodied with her desire for exercise to be enjoyed and not seen as a chore, provides the ideal environment in which to learn. Please email nicola_pilates@outlook.com for more information about her classes.